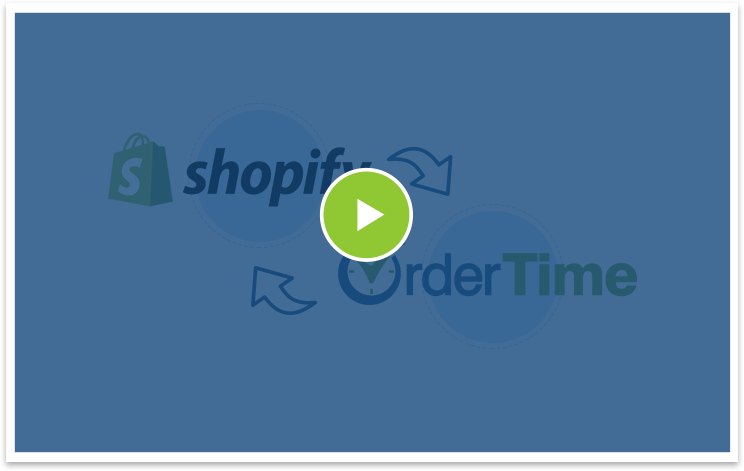 3dcart integration works with Order Time to empower merchants selling through 3dcart ecommerce websites to automatically sync sales with shipments and sync tracking numbers to Ship Docs. 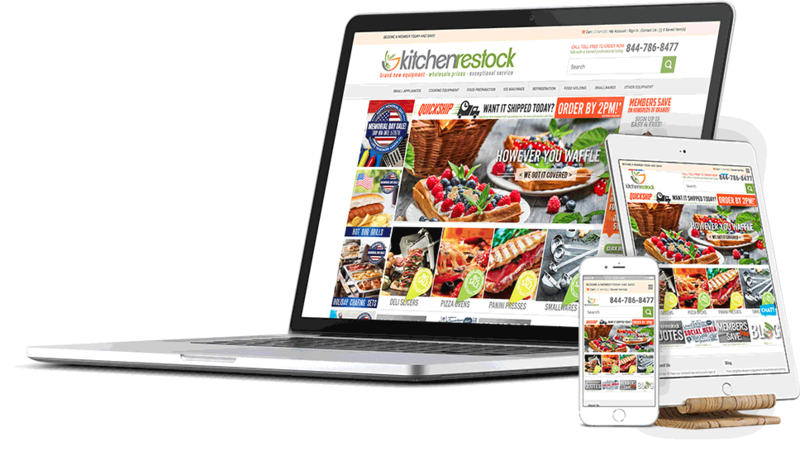 3dcart includes everything you need for creating a complete eCommerce website, online store and blog. Sync your products and orders with eBay, Amazon, Google Shopping, Facebook and more, right from your 3dcart store. How does 3dcart integration work with Order Time? 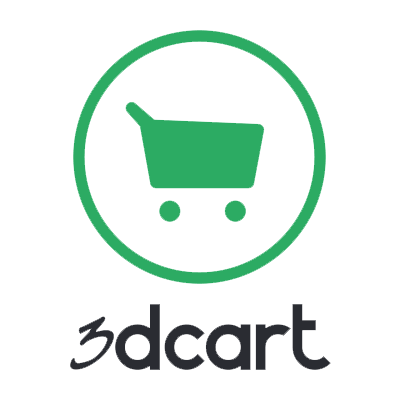 3dcart is a complete ecommerce solution that caters to anyone looking to start an online business, add a shopping cart to their current website, or replace their existing shopping cart. With all the features, tools, support and technology needed to build, promote and grow your online business. 3dcart is the 'front-end' application where your customers can view your products, place orders and monitor their order status. 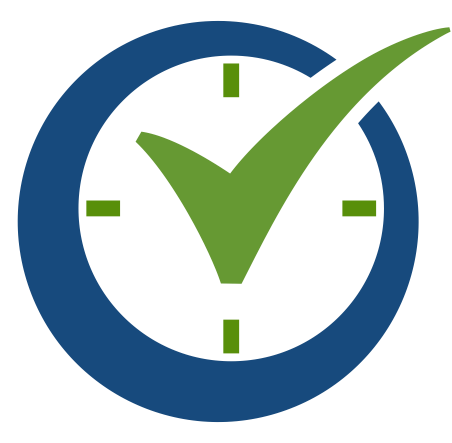 Order Time is your 'back-end' system where orders, inventory and shipments are managed. You can choose which SKUs / products / variants from your inventory should be published on your 3dcart online shop. So every update on Order Time will reflect on 3dcart and any other sales channel you use. When an order is placed on your online shop built with 3dcart, the integration automatically pushes the Sales Order to your Order Time account allowing to manage the rest of the related operations. The 3dcart integration API connection with Order Time allows two-way syncing to be automatically carried out for stock levels after the initial import. AUTOMATE YOUR ORDER MANAGEMENT PROCESS with Order Time & 3dcart, today!